As I mentioned in the last post, we've been working on getting The Autobiography of Herbert Grings printed again. That has now been successfully accomplished. It is available here and on Amazon as well. The Kindle version is available here. The apostle Paul testified that it is not the wise, the mighty, or the noble but rather the foolish and weak who are chosen to manifest the glory of God in the midst of a dark and dying world. 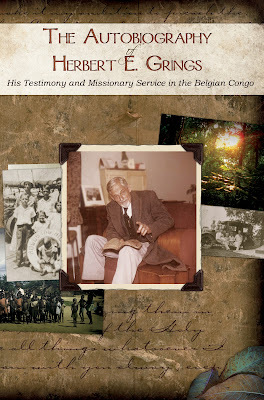 Herbert Grings humbly followed his Savior wherever he was called, and he sought to bring God alone the glory though his life and sacrificial service. 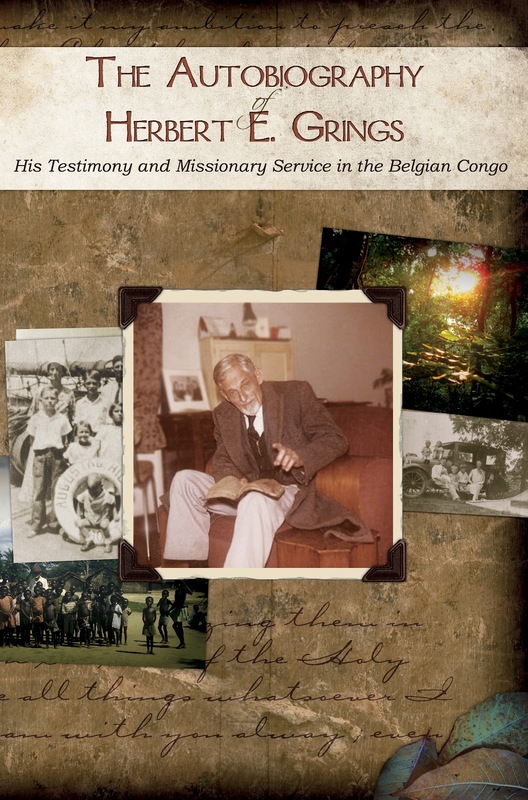 Despite shipwreck, the death of his wife, and many other trials in the jungles of the Belgian Congo, Herbert faithfully proclaimed the gospel of Christ leaving behind a Christ-like example for future generations. This is a tremendous book! I have used it at my church and in preaching at a Bible College.